Philip Beaver (28 February 1766 – 5 April 1813) was an officer of the Royal Navy, serving during the late eighteenth and early nineteenth centuries. 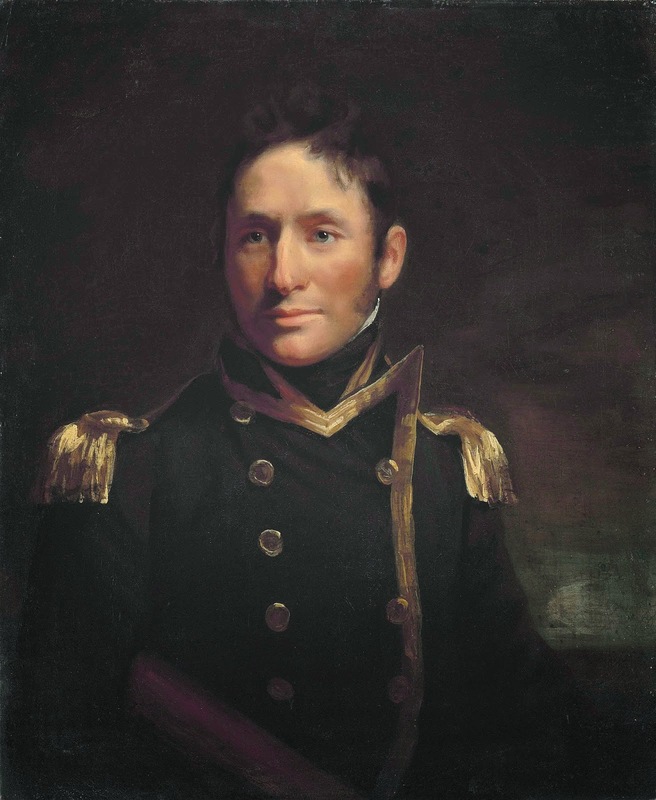 He played a varied and active role in several notable engagements, and served under a number of the most notable figures of the Navy of the age. Beaver was promoted to captain on 10 January 1801. He received the prestigious appointment to command the flagship, and took an active role in the operations on the coast of Egypt from 1800 to 1801. He quickly tired of the monotony of maintaining a blockade and obtained permission to take the frigate HMS Déterminée to Constantinople with dispatches. The Sultan wanted to acknowledge Beaver's services, and offered him a large sum of money, which Beaver refused. He did however accept a diamond box for himself and a gold box for each of the lieutenants. Beaver was also rewarded with the Order of the Crescent. The Peace of Amiens temporarily ended the war with France, and Beaver and the Déterminée were ordered home. The Déterminée was paid off at Portsmouth on 19 May 1802, and Beaver was put in charge of the sea fencibles of Essex in July 1803. He was highly successful in these duties, and three years later returned to sea, having been appointed to command the 40-gun frigate HMS Acasta. He sailed her to the West Indies, remaining there until after the capture of Martinique in February 1809. He returned to England and after a few months, was appointed to command the 38-gun HMS Nisus, departing aboard her for the East Indies on 22 June 1810. He arrived on the station and joined the squadron under the command of Vice-Admiral Sir Albemarle Bertie. Beaver played a distinguished part in the capture of Mauritius in November 1810. Beaver and the Nisus then moved to a squadron under Rear-Admiral Robert Stopford and took part in the conquest of Java in August and September 1811. He spent nearly a year in Mozambique and off the coast of Madagascar, and received orders by the end of 1812 to return to England. The Nisus was making her return voyage, when she put into Table Bay towards the end of March 1813. Beaver had complained of a slight indisposition previously, but became seized by a violent inflammation of the bowels. He spent a few days in excruciating pain, before dying on 5 April 1813. He had been a highly efficient and professional officer, and had attracted the patronage of highly placed and influential senior officers. He was widely read, and had read the entire Encyclopaedia Britannica during one cruise. In common with many officers of the period, he was a strict disciplinarian, but was never charged with tyranny. His early death and the bankruptcy of his agent placed his family in financial difficulties, with his widow having to provide for six children. She became a matron of Greenwich Hospital school.